Schaeffer Center Speaker Series with Lou Vismara, M.D. 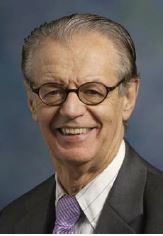 Lou Vismara, M.D. will be presenting his talk about “Advancing Healthcare for Autism & Behavioral Health in the 21st Century” on May 27th, 2014 at the USC Schaeffer Center.